Moto G series are the real contenders for the ”best bang for the buck” Android phones. They come in 3 models usually, and that’s the case with the latest iteration, 6th. Besides the Moto G6 and Moto G6 Plus, we also have the more affordable Play version. And, of course, even the quality build and clean Android OS won’t save you from certain isolated issues. For that reason, we searched for the problems users are experiencing with Moto G6 (Moto G6 Plus and Moto G6 Play included) and provided you with the solutions below. And, at the bottom, you can find the detailed instructions for more complex steps. Let’s start with the most prominent problem we run into during the research. The sound issues cover all fronts. From the low ringing volume to overall bad audio playback performance and reaching to in-call noise. For some users, the front speaker completely died out, which is almost certainly a hardware issue. In that case, we suggest asking for the replacement. Disable absolute volume in Developer options. Open System settings > About phone and tap 7 times on the Build number to unlock Developer options. Once you can access them, toggle “Disable Absolute volume” on. in spite of more than capable chipset and RAM (for its price range, of course), the Moto G6 users reported lots of freezes, lags, and stutters both during the standard use or while gaming. Taking into consideration that the Moto G series comes with an almost clean iteration of Android, this comes as quite a surprise. However, don’t forget the updates and how they tend to break devices left and right. Display issues are not uncommon, as well. Users reported various problems. Some users had a hard time with the unresponsive touchscreen, while others had trouble with the glitchy behavior in some third-party apps. Boot the phone in Safe Mode and look for changes. Wipe the cache partition data. Certain users had a hard time with the fingerprint sensor. For some of them, it was rather slow in unlocking the device. Others, on the other hand, had a hard time using it in the first place and some of them got the “Fingerprint hardware is not available” message. Try booting into Safe mode and, if the fingerprint performs better, uninstall all recently installed apps. Of course, if the fingerprint still won’t work, we suggest asking for a replacement. A stable wireless connection is a must and that’s exactly what some of the Moto G6 users were lacking. Namely, we found multiple reports about issues concerning connectivity, both with Wi-Fi and Mobile Data network. Either users are unable to connect or the Wi-Fi is turning off and on constantly. These are usually easy to address and a simple restart should work it out. The Moto G6 series come with the dual-SIM option. However, what’s the use of two SIM cards if you don’t have the network coverage? Allegedly, some users were having a hard time with the network coverage, as one or even both SIM cards had no service network or only emergency service was available. Enable the Airplane mode and disable it after a minute or so. Check whether the SIM card is in properly set in the compartment. Fast battery drainage is one of the most annoying negatives to the user’s experience. The SoT for the Moto G6 should be around 7-8 hours, depending on your activity. However, lots of users noticed a downgrade to a battery life. The battery started depleting much faster after updates, which is not uncommon. Check the Location services settings for individual apps. 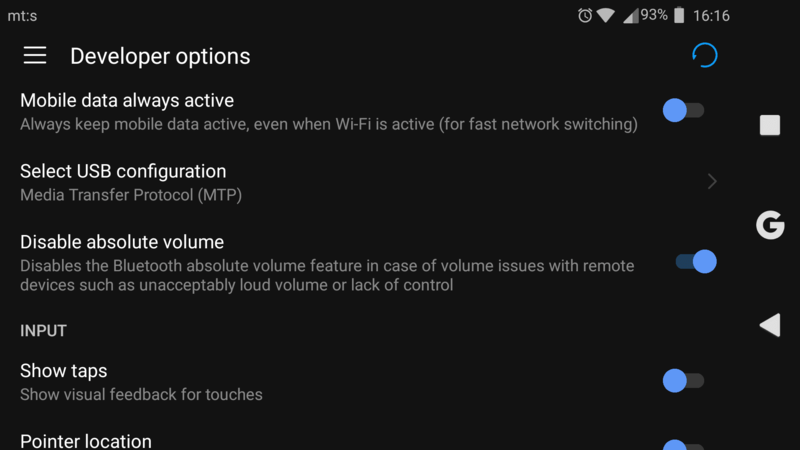 Disable Always On for Mobile Data. Disable background apps. 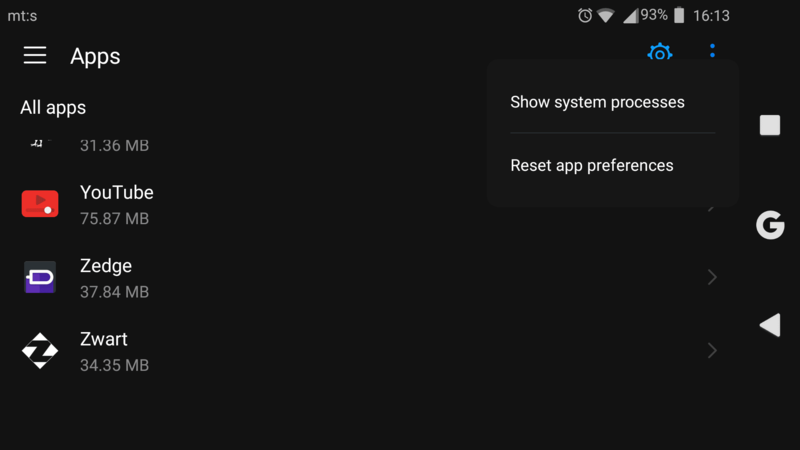 The update will most likely reset all kinds of your options in regards to background apps. That’s why you need to configure this again. The problem most manufacturers have is the lack of proper software to meet the hardware. That’s the main reason why Pixel makes great photos and midrange devices passable photos. Well, we expect some updates for the Moto camera, which should improve the photo-taking capabilities of what’s an already great handset. Besides that, there are some minor camera glitches. Even though camera-related problems are scarce, we still decided to put them on the list. What goes for the camera, goes for overheating when it comes to the Moto G6. There are some scarce reports of overheating during charging or while using Wi-Fi or Mobile Hotspot. But, all that falls in the standard behavior. Especially if you’re using the full potential of CPU. Don’t use your handset while charging. Or, at least, don’t use it for the CPU-intensive activities. Remove the casing while charging. Try an alternative charger if that’s possible. As you’re probably aware, the Moto Voice is the integration of a personal assistant in Moto handsets. That way you can choose between Google’s and Motorola finest. However, this option is sadly either unreliable or won’t work for some users. 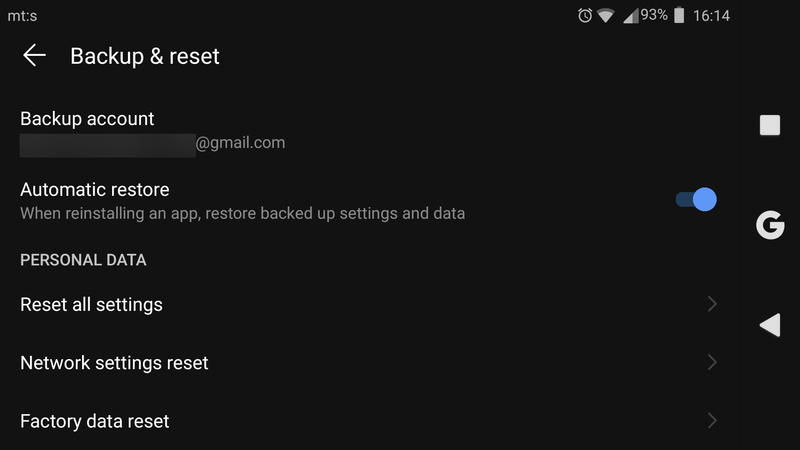 Clear the cache on Google app and Moto Voice app. Tap 7 times in succession on the Build number to unlock the Developer options. Open Developer options in Settings. 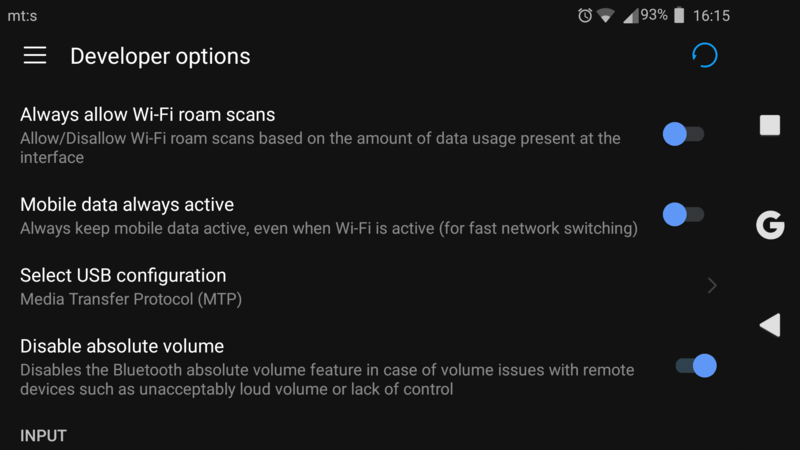 Under Networking, disable “Mobile Data always active”. Now, press and hold the Power button again until the “Reboot to safe mode” message appears. If the device works without restarting for some time, we suggest following the next steps. Press and hold the Power button and the Volume Down key until the device starts. Use Volume keys (Up and Down) to navigate through the menu until you reach Recovery mode. Press the Power button to choose the Recovery mode. Once you see the Android with the exclamation mark, press and hold the Power button and, while holding it, single-press the Volume Down key. Use Volume keys again to navigate through the Recovery menu and highlight ”wipe cache partition”. Press the Power button to select it and confirm if asked. The procedure should start and it will last for approximately 10 minutes. Backup your data on PC or cloud. The device will restart and all your settings will be restored to default values. With these general instructions, we can call it a wrap. If you have any alternative issues to share or might be a solution or two, make sure to post them in the comments section below.